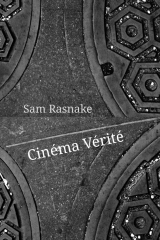 My review of Cinéma Vérité: poems/sketches/parables by Sam Rasnake (A-Minor Press 2013) is up on MadHat Drive-By Book Reviews. Great review! I love the line you said, It makes me feel like I can write this- that is good art when that happens!